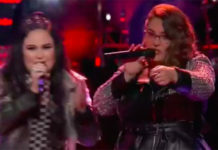 Daniel Passino and Alisan Porter battled it out for a spot at Team Christina on The Voice Season 10 Knockout Rounds, Monday, March 28, 2016. 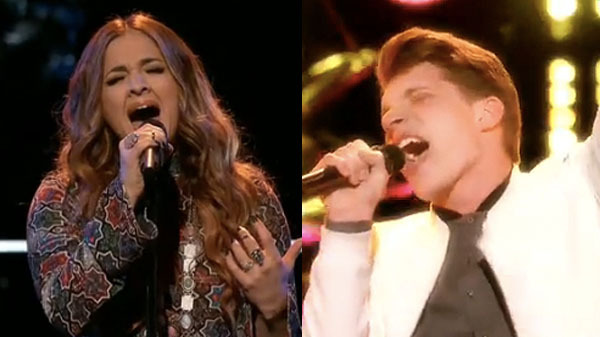 For their Knockout performance, Alisan Porter sings “River” by Joni Mitchell while Daniel Passino performed “Ain’t Too Proud to Beg” by The Temptations. “Alisan, I think you are a gift to the show. 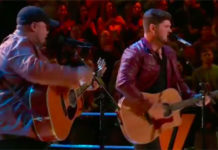 Daniel, you are a dedicated talented man,” said Christina Aguilera. 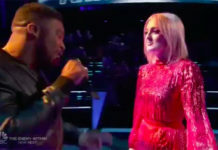 The winner of this knockout is Alisan Porter, she now part of the Live Playoffs. No steal for Daniel Passino.